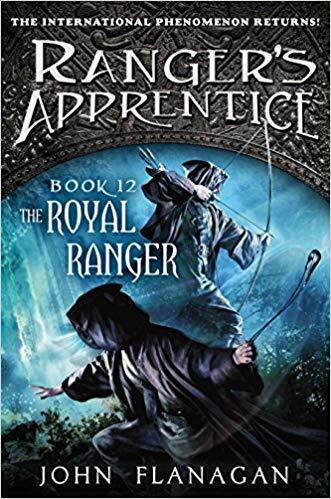 From #1 New York Times bestselling author John Flanagan comes the story that brings the Ranger’s Apprentice series full-circle and ushers in a brand new arc starring Maddie, the Royal Ranger! For fans of Tolkien, Redwall, Game of Thrones, and T.H. White, Ranger’s Apprentice delivers fantasy-adventure thrills with real-world historical details.